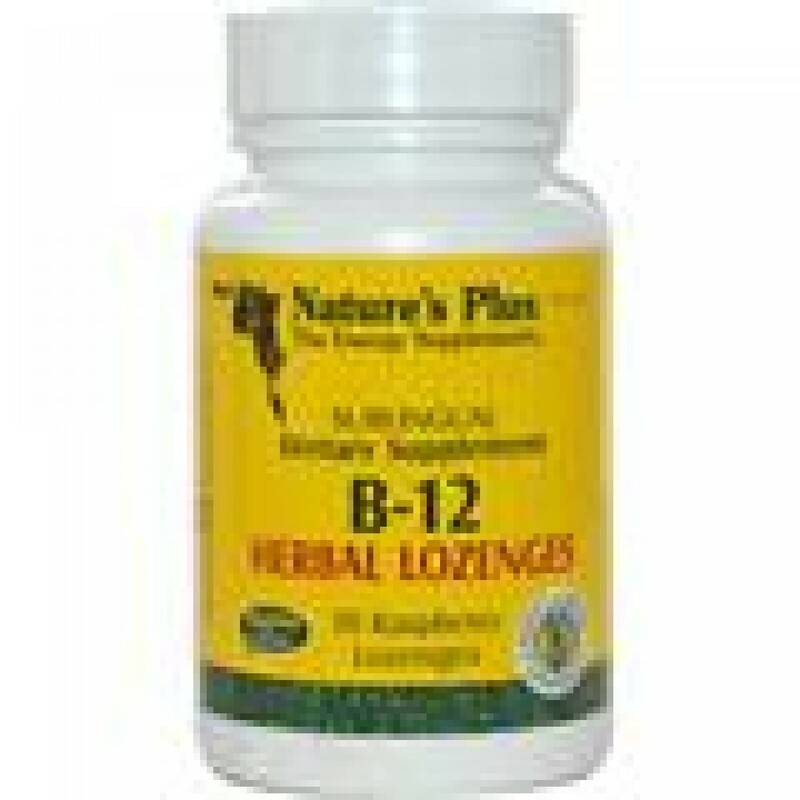 These delicious raspberry-flavored herbal Lozenges by Nature's Plus supply a powerful daily measure of Vitamin B-12 and allow fast, maximum absorption. 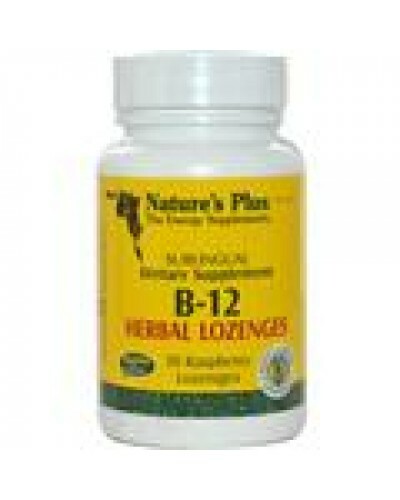 Nature's Plus B-12 Herbal Lozenges contain 1000 mcg of this essential vitamin, plus a special combination of herbs. As with all the B vitamins, B12 has a broad range of physiological roles and benefits, but is best known for the nutritional support of red blood cells.